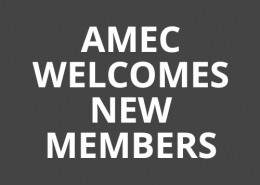 A major new educational initiative from AMEC to partner with major members in different countries continues to draw large audiences. The latest events took place in San Francisco and London. Ever wonder what a CMO thinks about measurement? 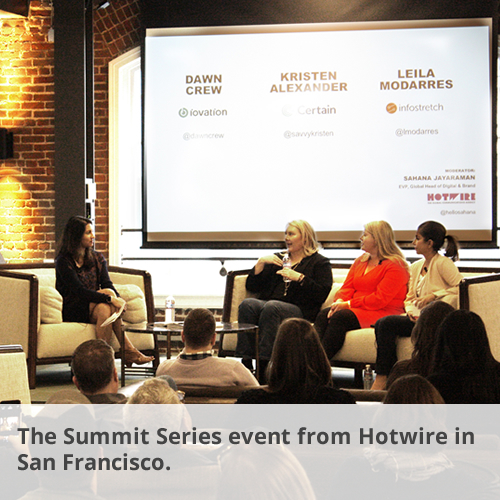 Hotwire, in partnership with AMEC, PRSA Silicon Valley and PRSA San Francisco tapped the minds of three leading Bay Area marketers to discuss just that. Kristen Alexander, CMO of Certain; Dawn Crew, CMO of Iovation; and Leila Modarres, CMO of Infostretch all took part in a panel discussion, moderated by Sahana Jayaraman, EVP and Global Head of the Digital Brand Lab at Hotwire. Don’t always worry about leads, they will come: Focus on engagement. Comms teams must extract insights from their campaigns and feed it directly to the sales team – as well as the broader business. Equipping your staff with that knowledge is the first step towards pipeline creation. Your brand is in the hands of the consumer: Your brand is not always how you define it, but how it’s perceived by your audience. The CMO plays an integral role in shaping this perception – but it is largely in the hands of the consumer. Customer experience will eclipse other value metrics by 2020 and it is critical for marketers to keep a close eye on this. It’s all about conversions: As a marketer, you need to show that what you’re doing relates to the end goal. How do you prove that a paid social or email marketing campaign worked? You run the numbers and view the conversion rates. Impressions don’t matter. Downloads do. Measurement has never played a larger role in our industry. And like they say, you can’t manage what you don’t measure. It’s time for marketing and comms pros to step up to the plate and prove their worth. 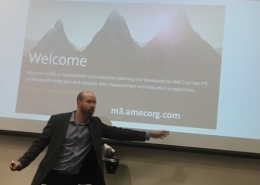 In London, an event run by AMEC with Cision and PRIME Research was a major success, with over 140 people attending to hear senior speakers from UK Sport, Slimming World, the Office for National Statistics and the Museum of London. 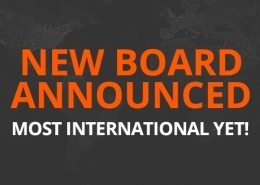 It was also the first time that Cision and PRIME Research had combined together since Cision acquired the company earlier in the year. The Cision/PRIME Research event followed a packed event held by NEWTON Media in Prague. 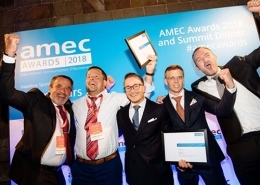 Richard Bagnall, Chairman of AMEC, said: “The idea of a series of seminars and workshops is brand new for 2018 and we are delighted with the way it has taken off. 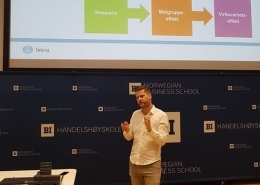 “The concept is an important new part of AMEC’s Global Education Program and the response shows us the appetite to learn more about measurement from PR and communications professionals.